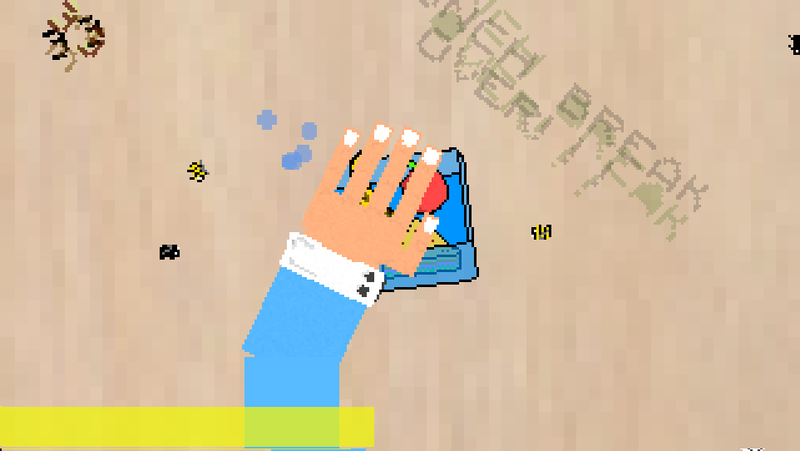 WORKHARD is a small game I pieced together over a couple of days. 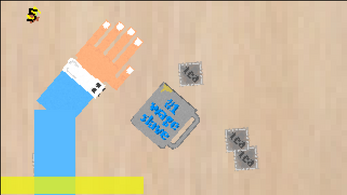 It centers around everyday life in an office workplace. 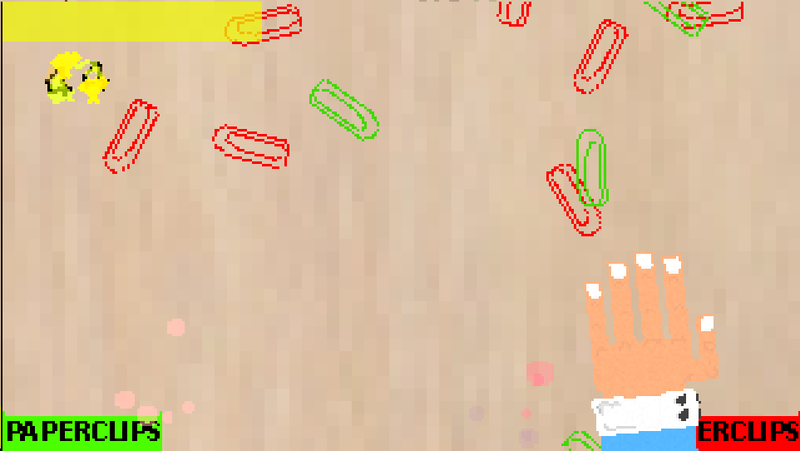 You will be sorting files, arranging paperclips, making tea for your boss and trying your best to keep flies away from your lunch! 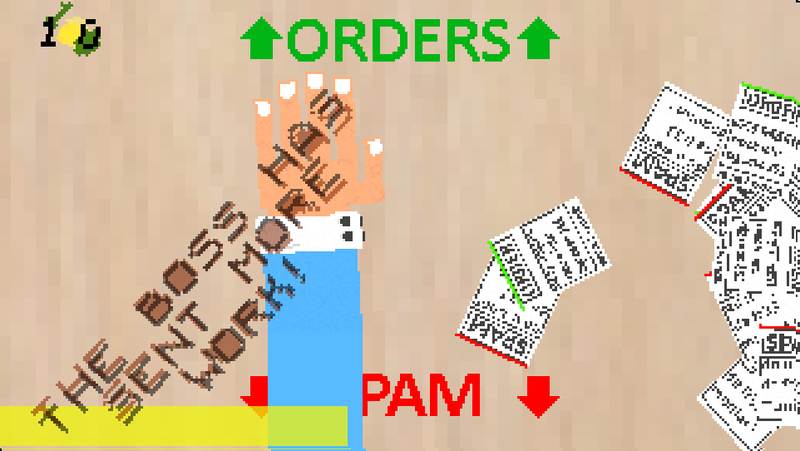 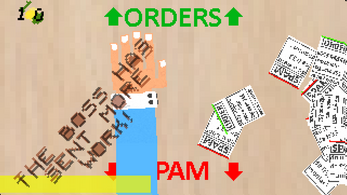 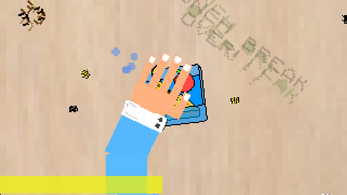 Use the left mouse button to grab items! If you enjoy it, please let me know!